This was adapted from a short introduction I did at the beginning of CodeCom 2011. Intended purpose: to introduce people to NUS Hackers, seeing as we had recently undergone a name change. I thought I’d put it up here, as well, just so we’re clear. Oh, were we displeased by that! There was some talk on the mailing list of attending the event, just to tell the speaker what the term ‘hacker’ really meant. Because hackers don’t do that. We don’t do that. Those are crackers, something entirely different, altogether. 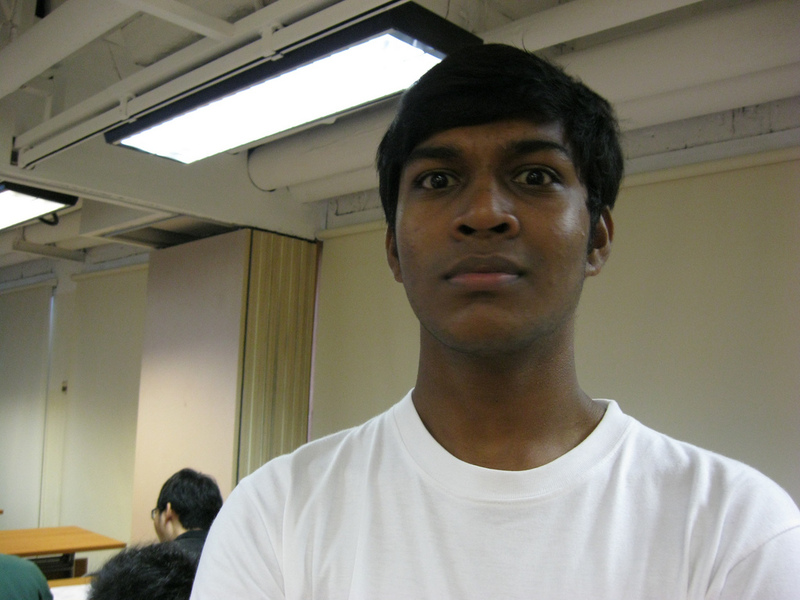 What we do at NUS Hackers is simple: we work to spread the hacker culture. And of course nobody - not even the hackers - take this culture too seriously, but it’s important for a couple of reasons. ‘Well, what’s this hacking thing?’ you may ask. The simplest explanation for hacking is: ‘playful cleverness.’ Like you’re writing this big chunk of code, and I take a look at it and reduce it to 3 lines. It’s clever because I’ve reduced it, but it’s playful because I had the audacity to question the way you thought about your code - and take a step back to think about it. Every great innovation in the history of computing has happened because of a hacker, or a hacker community. There is an exception (as Div has pointed out to me): I’m talking about practical innovation here, not the theoretical computer science bits like Turing completeness and algorithms and such. If you think about the practical things that have changed the way we use and work with computers, every great innovation in the history of computing has happened as a result of a hacker working alone, or of a bunch of hackers working together on similar ideas. Think about it: is this not true? Are there any counter-examples? Linux. Linux was created by this 21 year old kid, Linus Torvalds, because he was bored and he wanted to read news in a terminal in his bedroom. 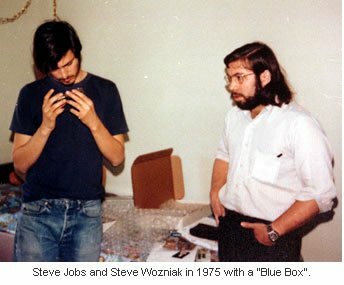 Steve Jobs and Steve Wozniak were members of the Homebrew Computer Club, and they started out selling hacker blue boxes. 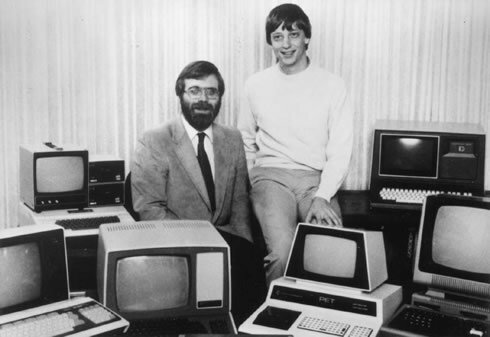 Bill Gates had been programming since high school, with a bunch of friends who were all mad about it. He would climb out of his bedroom window at 3am in the morning and sneak to the University of Washington to use the faculty computers. 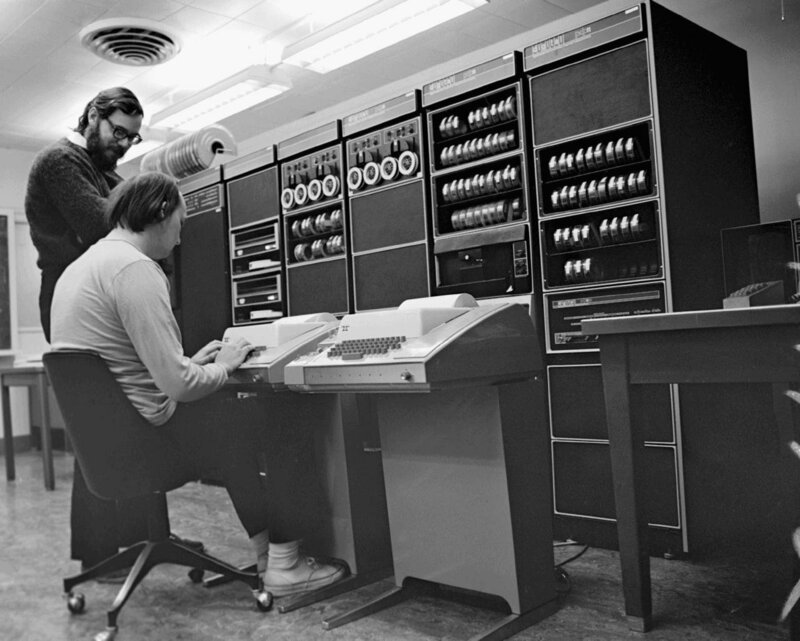 Ken Thompson and Dennis Ritchie - that’s them at the PDP-10 there. Ken Thompson was sick to death of working on the Multics operating system, so he decided to write this portable OS called Unix instead. And as a result we got the Unix design of operating systems, and we got GNU, and we got the C programming language. 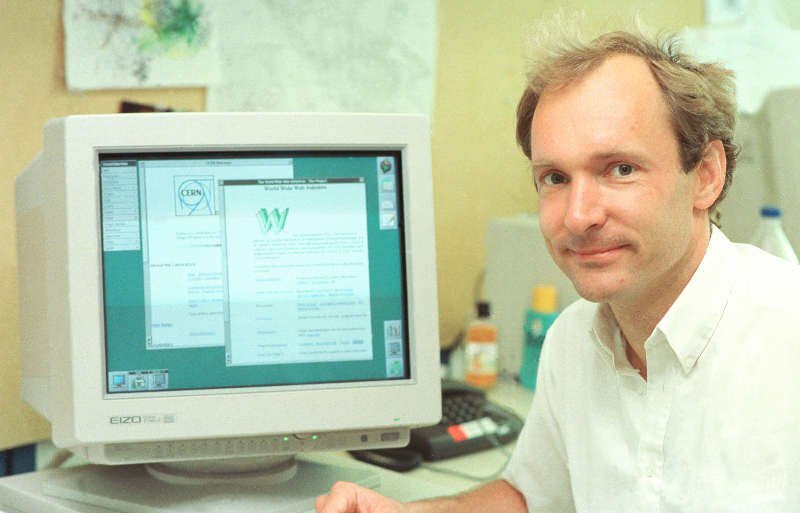 CERN was the lab where the world wide web was built. And while the Internet wasn’t a hacker-initiated project, it was built by hackers, and the Internet as we know it today was the result of this hacker who got bored and wondered what would happen if he sent an electronic message through the early network. And so we got email. Mark Zuckerberg was a hacker. Before Facebook he wrote this MP3 player to select music based on what you liked, and he gave it away for free, online. Why? Because he was bored. And yes, some of you are smiling: if you notice a pattern here, it’s true. A lot of these people were bored. And what happened? They began programming these little side projects for fun. And that programming led them - sometimes by chance, sometimes with foresight - to working on things of real importance. (It’s almost uncanny, in fact, how often these things happen). If the hacker culture is so important to innovation, then wouldn’t it be cool to have it here, as well? Because there’s this implication that if you don’t have a significant number of hackers, then Singapore would never work as a startup hub, and you’ll never get true technological innovation. It’s important to have people hack on random things for fun. Also: you’d likely prefer it if these people do that together. The best way to create a hacker culture is to create a community. Now there are great examples of existing hacker cultures: the ones at MIT and Stanford, amongst others. The culture at Stanford was partly a result of the military industrial complex, when this guy named Fred Terman got Stanford to do all kinds of electronics research, and then encouraged students to drop out of school to start companies. But the original bunch of hackers at MIT - of which Richard Stallman had been a part of - they were just guys messing around with Lisp machines. So here’s what we think: just as the original hacker culture at MIT started as a bunch of guys dicking around on Lisp machines, so we believe that we too can do this at NUS. If you’ve got a project of your own, or a startup, or an open source idea you want to get working on (or if you’d just like to learn things), then we’d love for you to come to us. We would support you: whether that support means hacking with you, or hosting your code, or hooking you up with engineers who know better than we do. And we plan on being this support system for hackers in NUS, because we think that’s a powerful way to spread the hacker culture. There are three last things that I want to tell you about, which we’ve found to be beneficial, and that happens when you’ve got a cluster of hackers together. The first is that we learn a lot from one another. And this is obvious: when you put a bunch of smart people together, it’s very unlikely that you won’t learn something from the guy sitting next to you. The second thing is that we have quite a bit of fun. And you probably already know this, being here at CodeCom: this programming-for-fun thing gets really addictive, really fast. And the third thing - well this is a little hard to prove, but we already have some indication of this: we’re getting quite a number of opportunities. The people in NUS Hackers tend to be of a certain caliber - like … Div over there, who does Linux sysadmin stuff on the side, for fun, and gets paid for it. Angad over there, who’s our president, once overclocked his phone when he was 13. And it burned up in his pocket. He’s going to NOC next academic year, by the way. And last sem I was in San Francisco, giving a talk to the people who’re responsible for today’s ebook formats, because I’ve been doing ebook work for close to four years now (I do a lot of ebook work). So we get a lot of people talking to us. They’re either from startups, or they’re from bigger companies, or they’re from these startup-related organizations, and they come to us and say that they’d interested in meeting our members. Which we think is rather cool. Here’s what we know, in a couple of seconds: we know that there are tangible benefits to having a small group of good hackers, and we think it’s worth it to grow this small group into something bigger. We want more people to program for fun, because we think that’s very, very important. (We’re doing that right now, at CodeCom!) And we plan on doing that for a few more years.